To Everything There Is A Season: The Art of Losing Yourself Release Day! Hey guys! 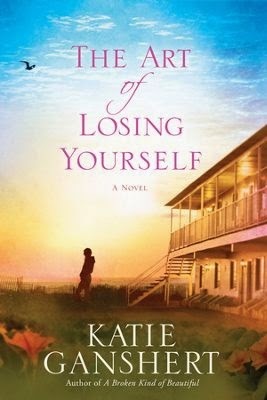 So it's Katie Ganshert's release day for The Art of Losing Yourself and I happen to be a big fan. 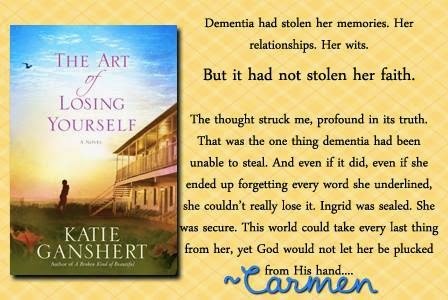 If you haven't read any of her books you really must and this one is so very good. I wrote a review for it earlier this month. Also, stop by Katie's Website to get to know her better.